22 february 2014 - IT'S OVER! Call from Maxime and Dany : "We arrived in Marrakech. We stayed in a great hotel and we took a good shower!!! Then free day." The evening ends with the awards. 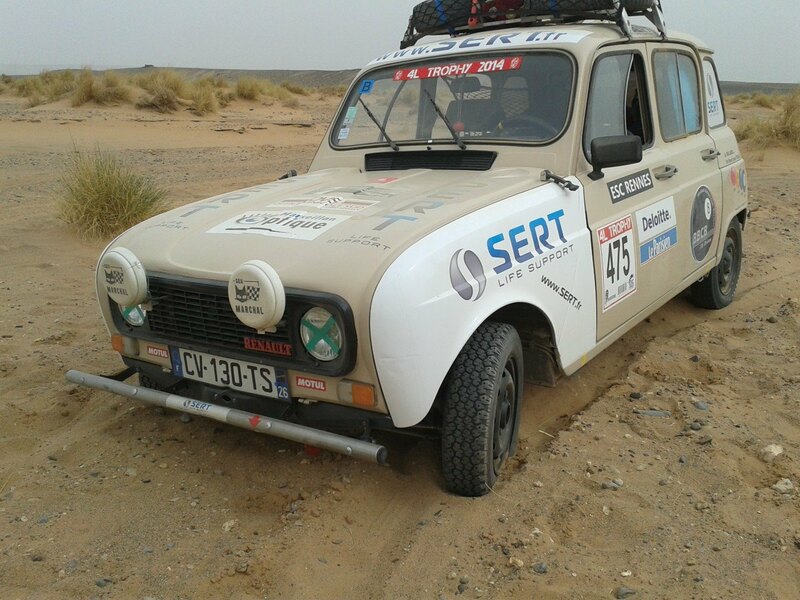 Our crew of the 4L AVAnture N° 475 with Maxime and Dany have finished 620th in the general classification. On Sunday they return by boat since Rabat. Thanks to Maxime and Dany for having shared with us this beautiful human and joint adventure through their emotions, pictures, will and so on. 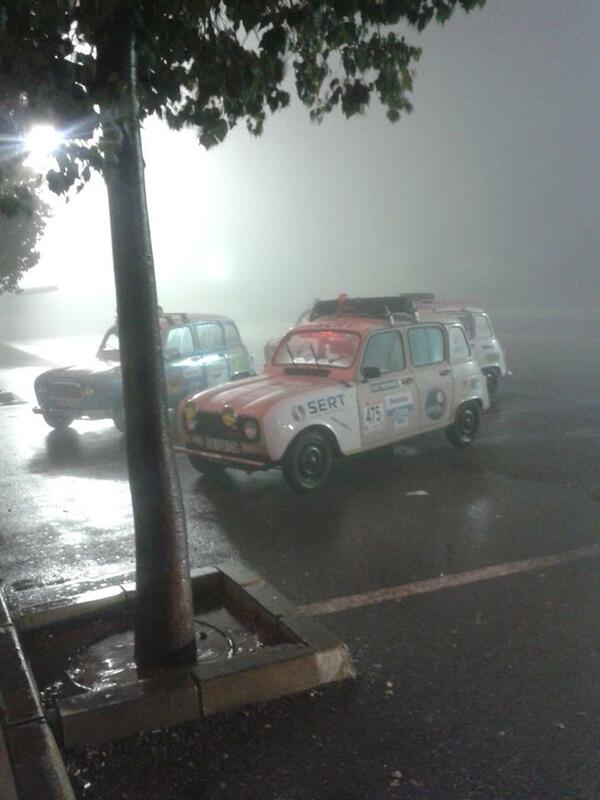 we are reassured by our crew that the marathon went well despite a puncture 300 km from Marrakech. Beginning of the Marathon during 2 days autonomously. Good luck! 19 february 2014: we learnt that our crew N° 475 encountered some mechanical problems that they immediately solved and moved on from the 726th to the 286th position. What a great progress! 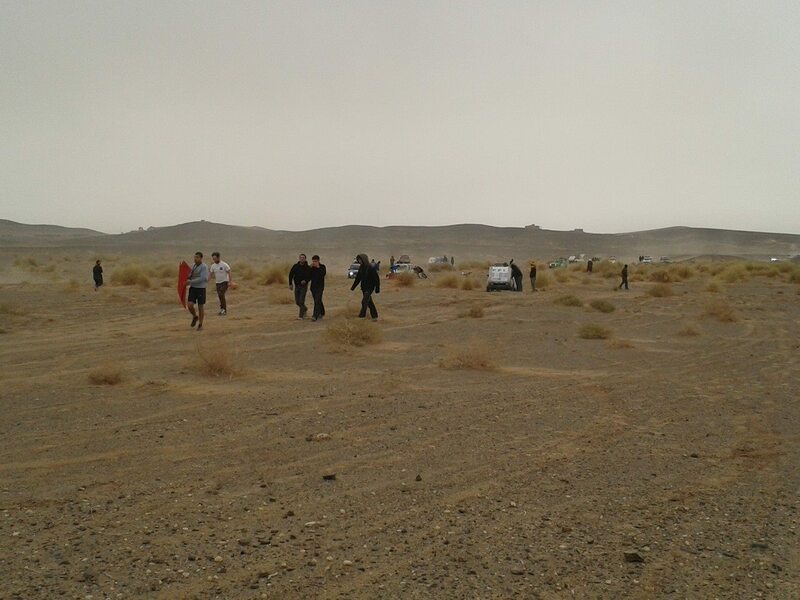 18 february 2014, after 24 hours without any news our crew of the 4L AVAnture comes out from sand. Here are some beautiful pictures! Our crew keeps us informed by SMS. Tney enjoyed a brief moment of rest to write us from Madrid. They are not alone on the road as they are driving with 3 other 4L. "Some bonds have been forged and we do not cut loose from the wing mirror. We have decided to drive all night long. Direction Algeciras. Not tired!" 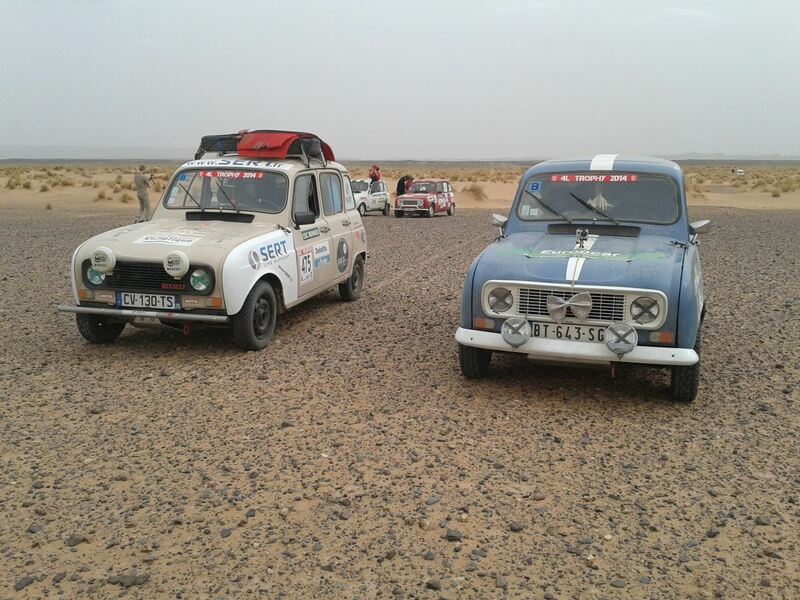 The extraordinary adventure of the 4L Trophy 2014 has begun! Today, February 13, 2014, the 17th edition of the 4L Trophy has been kicked off at noon. 3,000 students aged 18 to 28 from 1,000 different schools, have started from Futuroscope in Poitiers, departure-village of the Raid (for the crews of Northern France) and Saint-Jean de Luz (for the South ). Direction Marrakech, a journey of 6,000 km ... 4L! This year, six crews launched into the challenge of the 4L Trophy with a very specific purpose: to help the Moroccan schoolchildren. 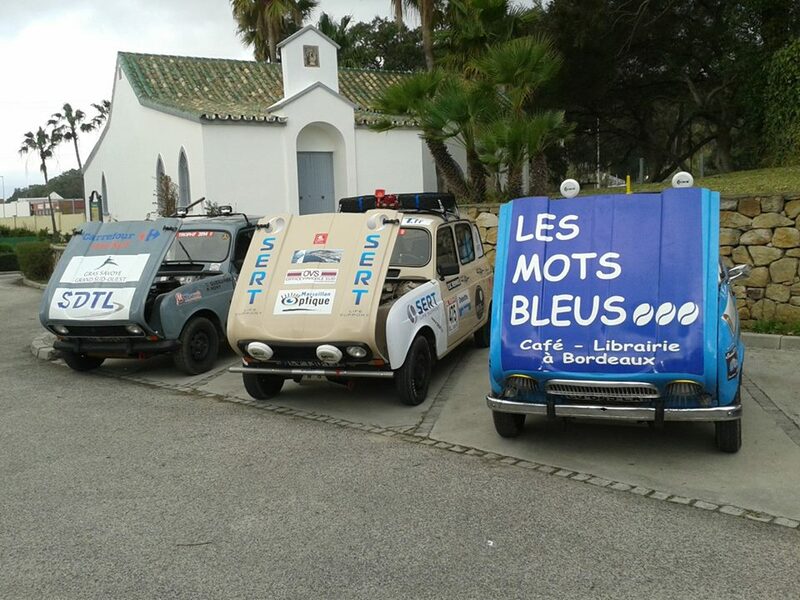 Therefore, they’re off for 6000 km in 10 days, through France, Spain and finally Morocco, specifically Marrakech. They all come with a 4L, went in search of sponsors and funding for the biggest European sporting event for humanitarian purposes. 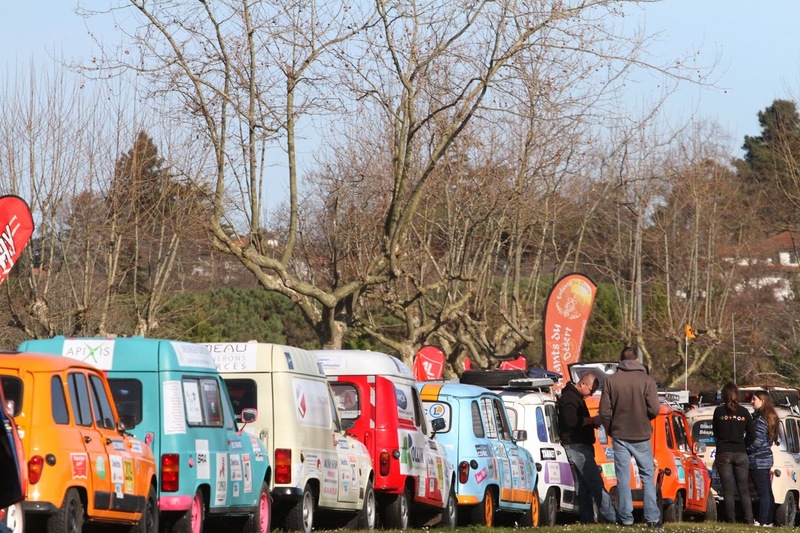 The 4L Trophy is not a speed race but an orienteering race, a humanitarian automobile raid for students to implement many actions through various partners. 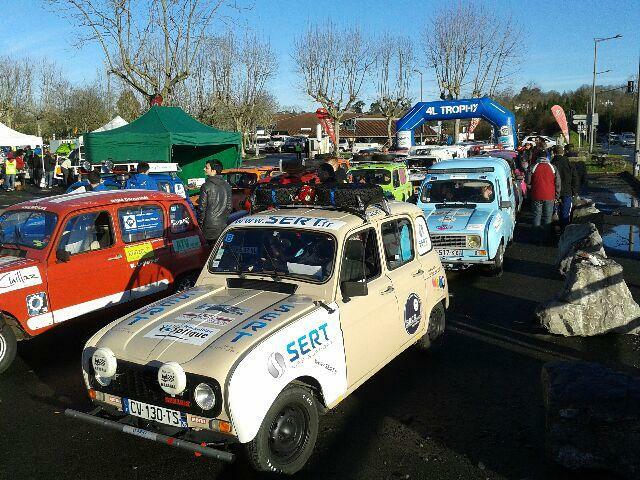 Following the success of our team # 1814 ( Céline and Zoe ) in 2013 , SERT wanted once again to support this humanitarian and united adventure that brought together more than 2,892 students and nearly 1,446 Renault 4L in 2013 for more than 6,000 km course through France , Spain and Morocco . The goal of the 4L Trophy is to help the schooling of children through the distribution of school supplies and sports equipment. GOOD LUCK & WISH YOU A BEAUTIFUL ADVENTURE TO MAXIME AND DANY! This year, we support two students in auto mechanics. Thanks to their experience, passion and practice, they can overcome any mechanical problems they are likely to encounter during the adventure. 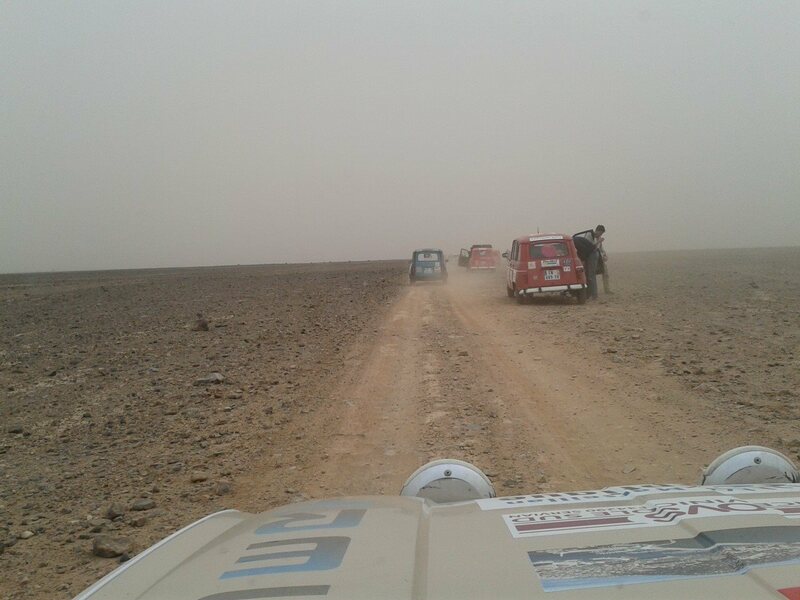 Their name : « AVAnture 4L Trophy » - logic with their training of Professional After Sales Automobile Qualification) and the adventure that this raid represents. Crew N° 475. 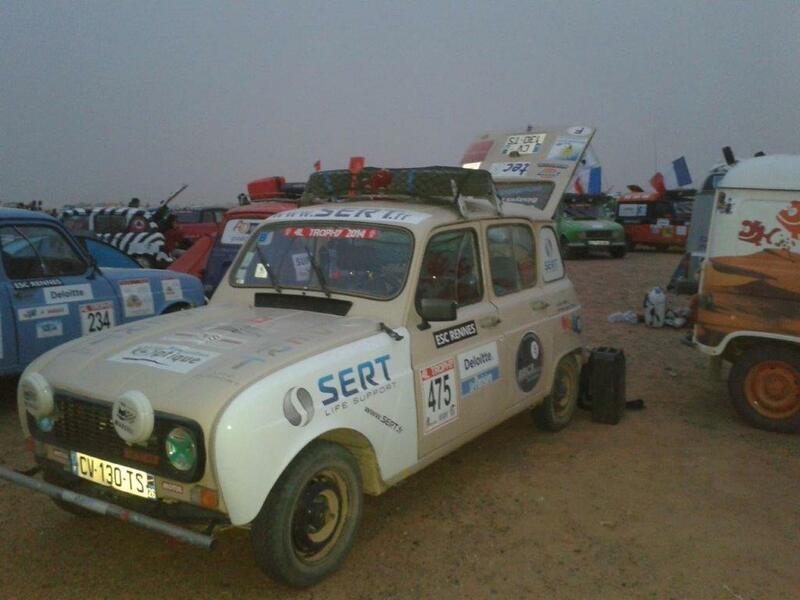 Their motivations are quite in line with the objectives of the 4L Trophy " To GIVE a little of our time to young Moroccans and provide moral and material support to help their schooling; To SURPASS oneself in the mountains , dunes, during water and sand , which will be many events to overcome. 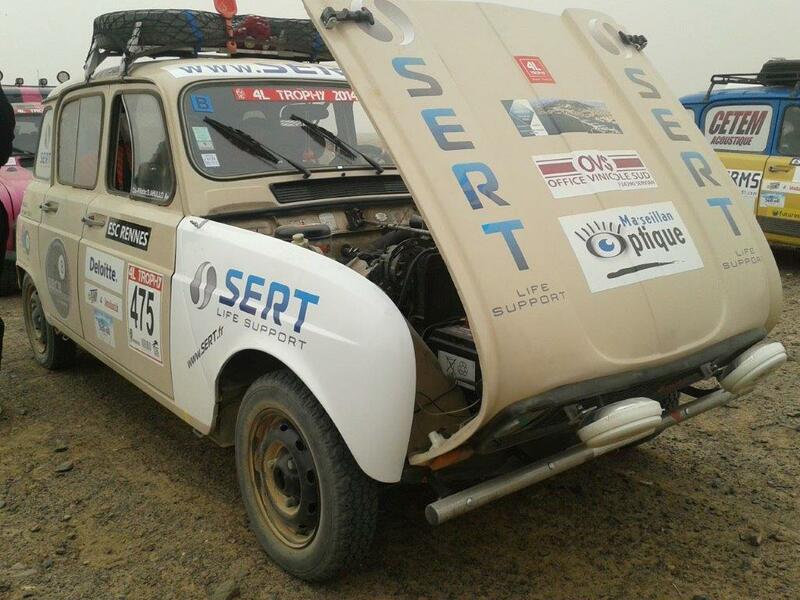 The 4L Trophy is primarily an extraordinary human adventure and to BUILD a very formative project over a year. "